The rumours floating around regarding the Responsys buyout have been confirmed. Oracle will buy cloud-based marketing company Responsys for $1.5bn. Oracle has finally reached an agreement to obtain the cloud marketing company, for $1.5bn (£945m), as they continue to build up their cloud services portfolio. The deal also continues a sequence of recent acquisitions involving marketing firms, including Salesforce.com’s purchase of ExactTarget earlier this year for $2.5bn, Adobe’s buyout of Neolane for $600m and Oracle’s own acquisition of Eloqua last year for $871m, as well as the purchase of Compendium recently, back in October. Microsoft has also been spending time and money in this area, buying MarketingPilot back in 2012. Shares in cloud marketing firm Marketo, which went public earlier in the year, rose 9% after the announcement of the Responsys deal last Friday, as traders looked toward more consolidation in the sector. Possible buyers for Marketo could include NetSuite or SAP, according to a memo to investors from FBR Capital Markets analyst Daniel Ives, “Marketing automation is one of the hyper-growth areas within cloud,” Ives wrote, adding that “investors want Oracle to put more fuel in the growth engine”. 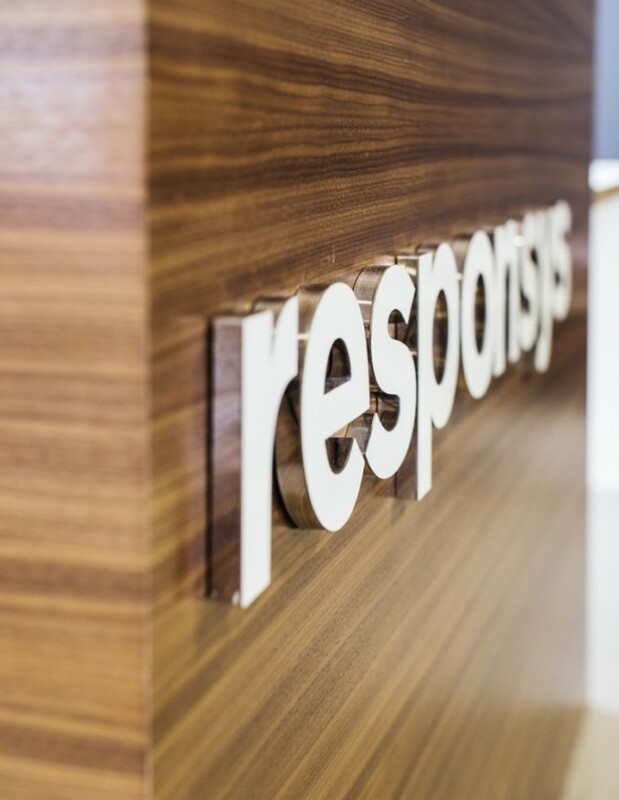 The Responsys contract has been approved by its board of directors and is likely to close in the first half of 2014. Obviously it is still subject to shareholder approval mind you. Oracle’s offer of $27 per share is a premium of about 38 percent over Responsys’ closing price on Thursday last week. Responsys allows firms to run marketing campaigns across different channels including and social media, email and the web, as well as building customer profiles and tracking advertising performance. Its customers include LinkedIn and United Healthcare.